"All my life I'll think of you, I promise I will. I won't ever forget you." Bertie rescues an orphaned lion cub from the African veld. They are inseparable until Bertie is sent to boarding school far away in England and the lion is sold to a circus. 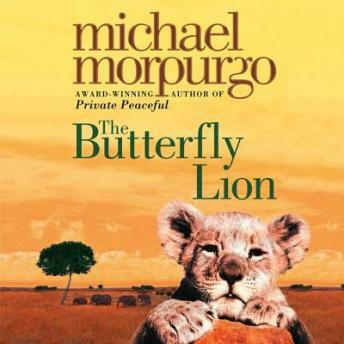 Bertie swears that one day they will see one another again, but it is the butterfly lion which ensures that their friendship will never be forgotten.